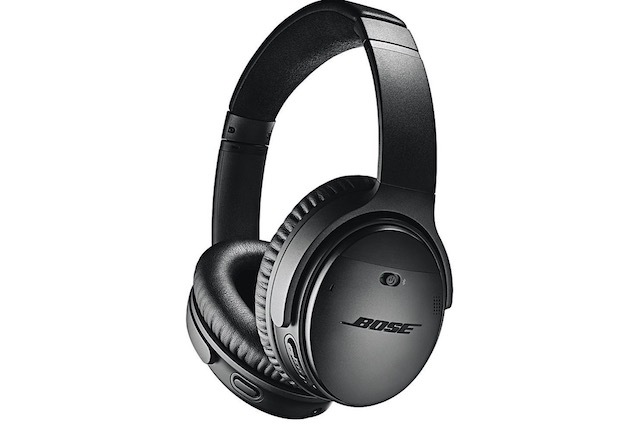 Bose QC 35 II is probably the best wireless noise-canceling headphones in the market and in the ongoing Amazon Great Indian Festival sale, the headphones are available at a 20% discount. Priced at Rs. 29,363 the Bose QC 35 II can be snatched for just Rs. 23,489 right now. The unique selling feature of these headphones is its awesome active noise cancellation which reduces the ambient noise and makes your music sound even better. 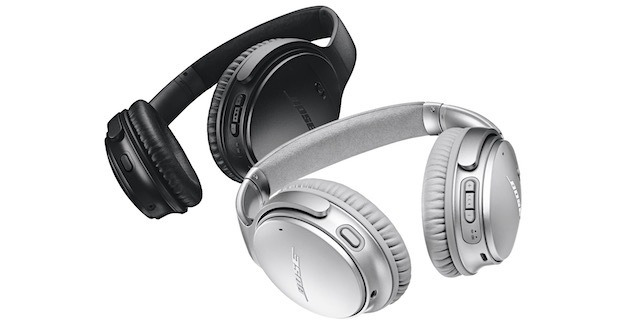 I also love the fact that unlike most other noise canceling headphones out there, the Bose QC 35 II allows you to adjust the noise cancellation intensity. This is a really nice feature to have as you adjust the noise cancellation on QuietComfort 35 II to match your situation. For example, if you are walking or driving, you can reduce the intensity to let some ambient noise in so you know what’s going on around you, while you can raise it to full when traveling on a flight so that you are not disturbed by your co-passengers. Apart from packing in incredible noise cancellation feature, the Bose QC 35 II also sound very nice. Its volume-optimized EQ provides balanced audio performance at any volume. So whether you crank it up or turn it down, the sound stays true to your music. 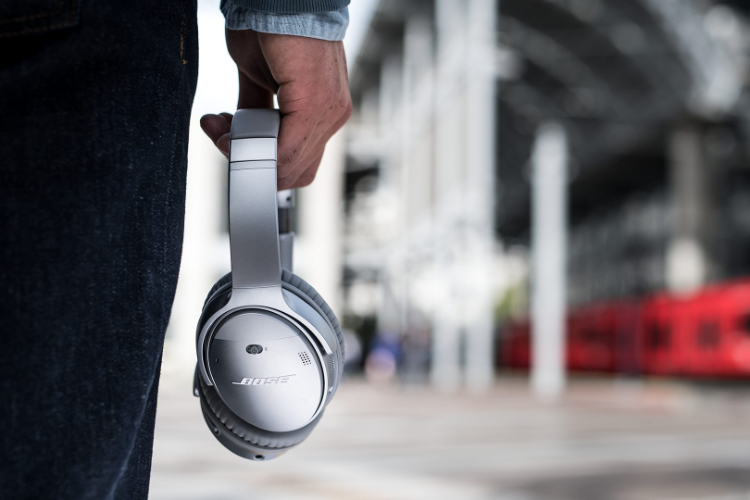 The QC 35 II also offers an incredible 20 hours of battery life making those long flight journeys possible. Even if you run out of battery, you can use the included wire to get up to 40 hours of wired play time. The Bose QC 35 II also uses premium materials like Alcantara for the headband and synthetic protein soft leather for the ear cushions. These materials not only make the headphones lightweight and comfortable but also quite durable. Finally, the headphones also allow you to access either Alexa or Google Assistant, thus allowing you to make calls and listen to your favorite music, totally hands-free. As I said at the start, the Bose QC 35 II is one of the best if not the best noise canceling wireless earbuds out in the market and you should definitely check out this deal if you want to buy them.